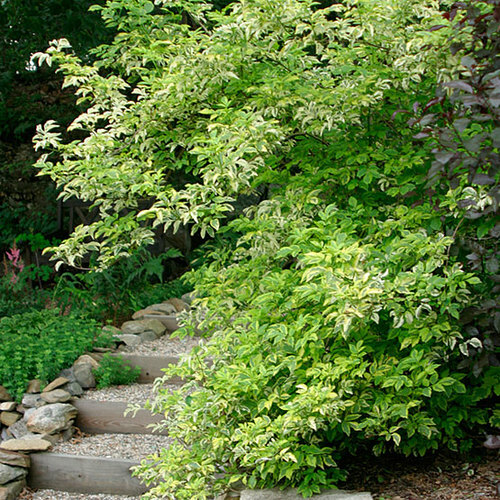 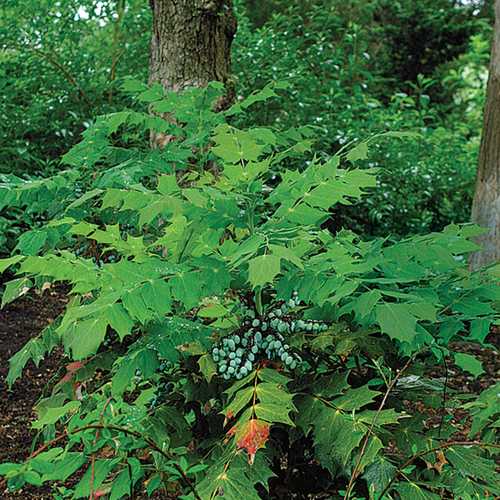 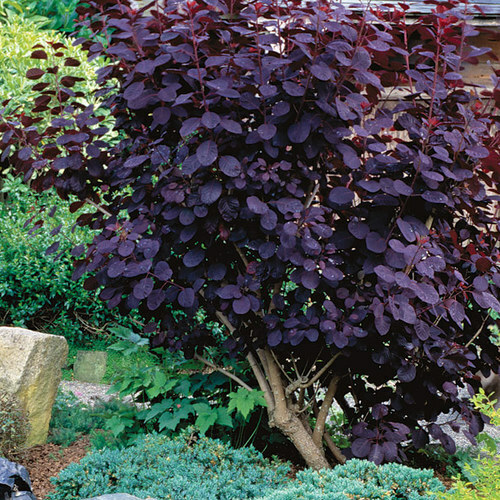 Black elder forms an upright and bushy, but somewhat coarse, shrub with toothed green leaves. 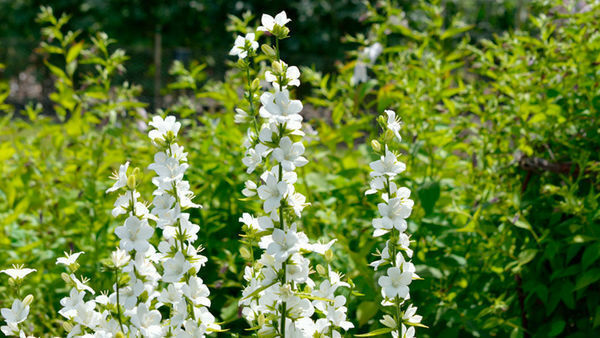 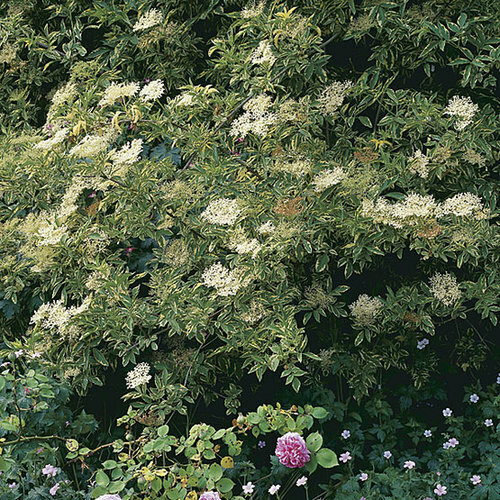 It bears scented, flattened clusters of white flowers in early summer, which mature into glossy black fruit. 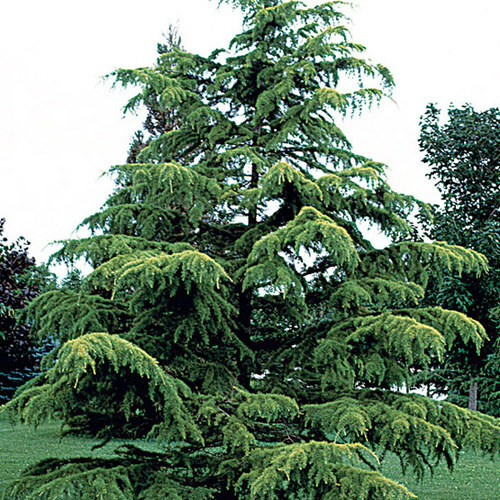 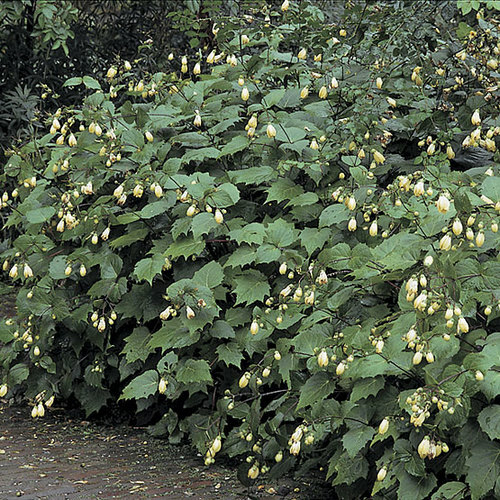 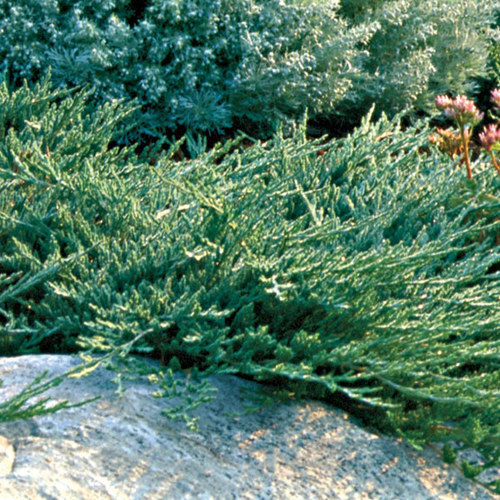 It has given rise to many cultivars with notable foliage. 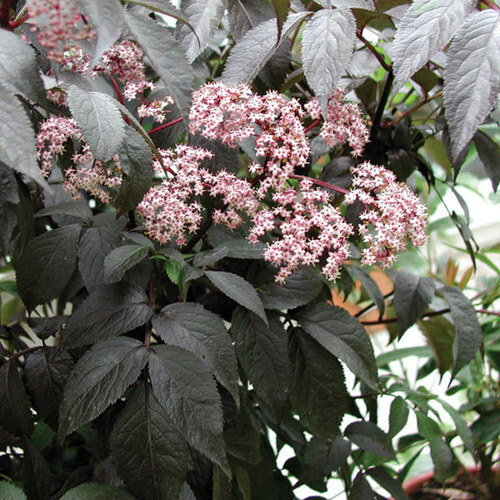 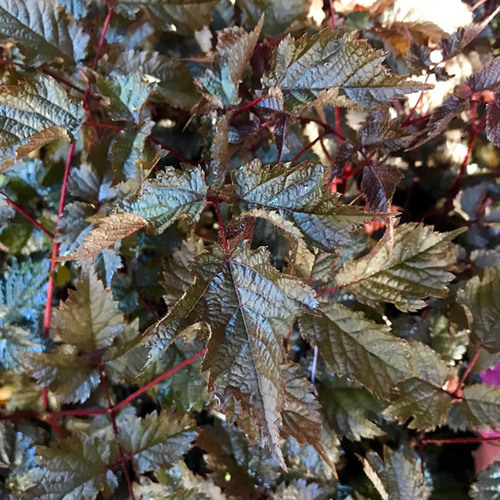 Sambucus is a good choice for a quick growing shrub and is suitable for mixed or shrub borders or for naturalizing in wild areas. 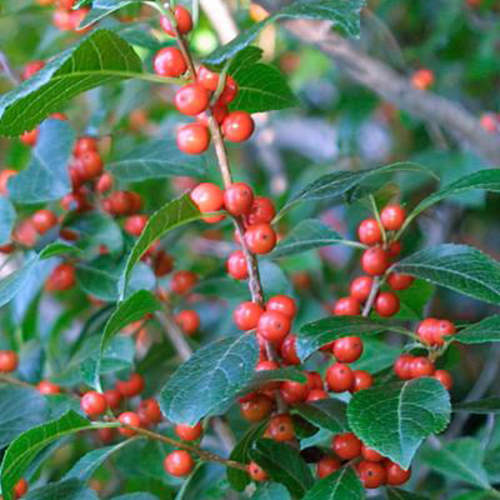 Birds love the fruits of this genus, which have culinary attributes when cooked, but can cause illness if eaten raw, or if the poisonous seeds are consumed. 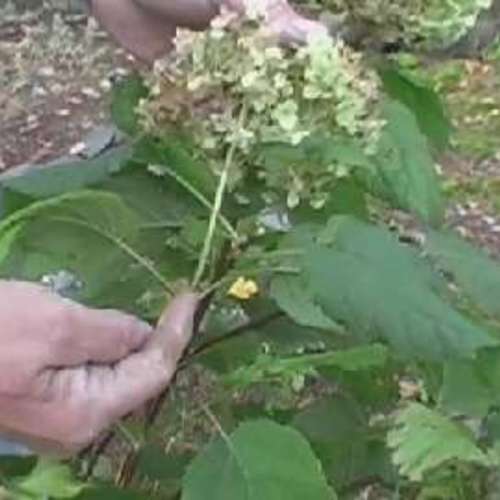 Contact with leaves may irritate skin. 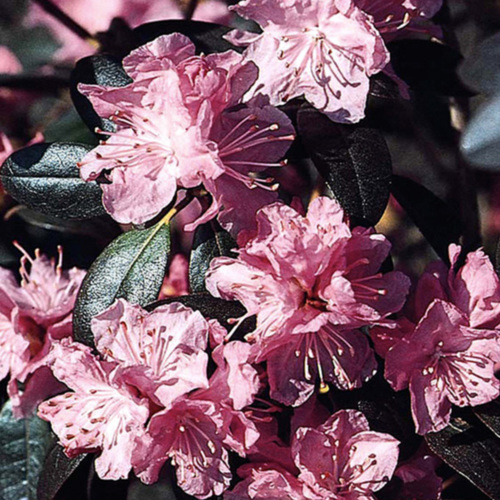 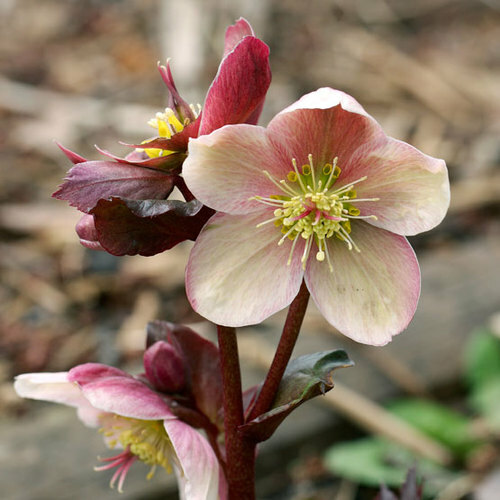 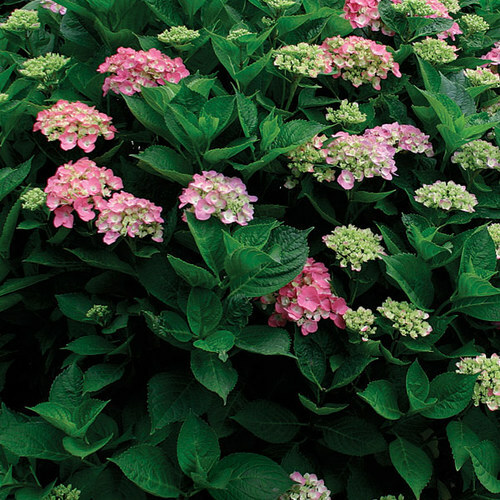 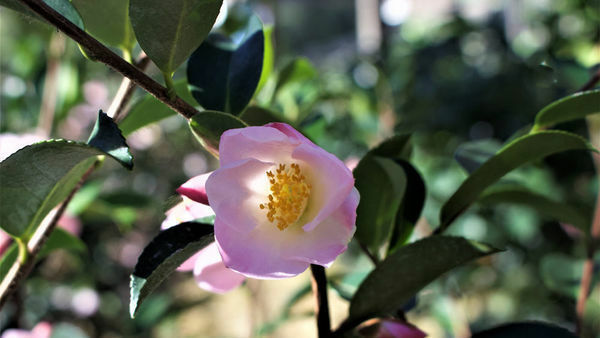 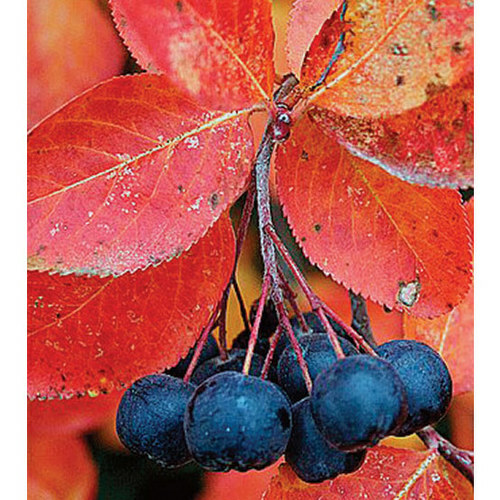 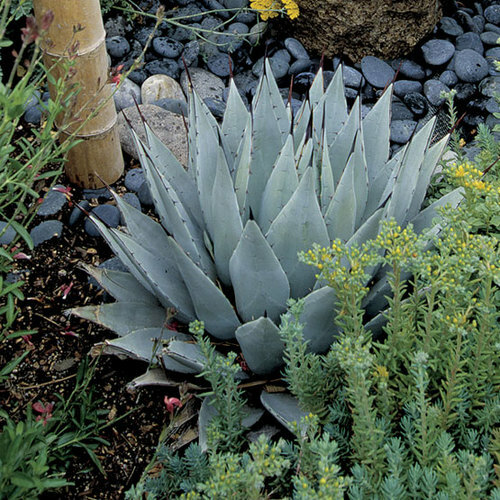 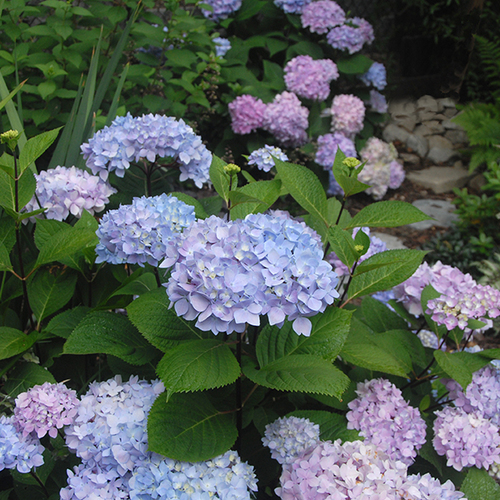 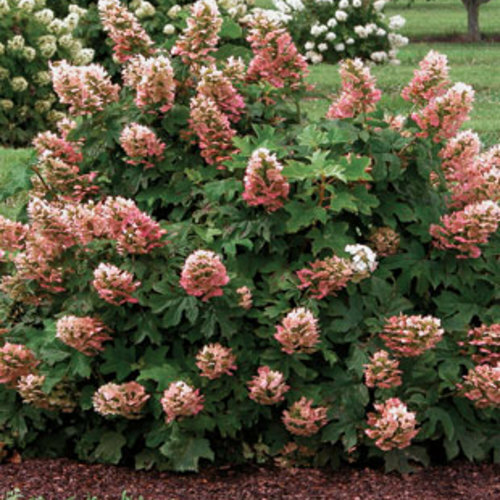 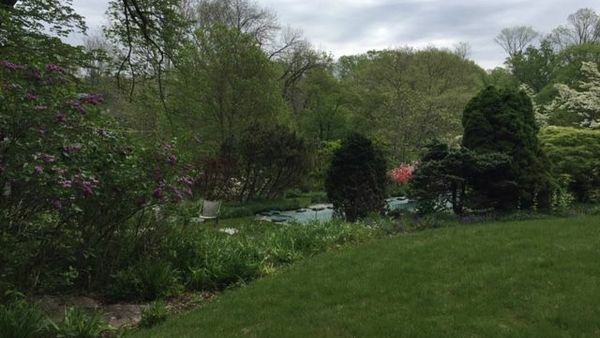 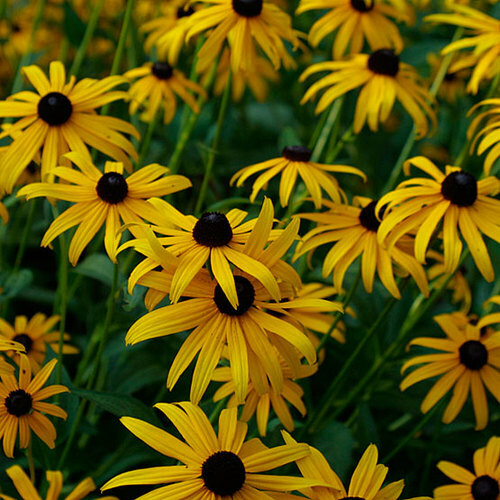 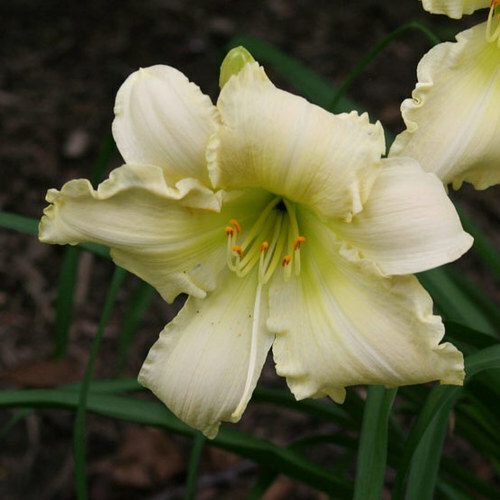 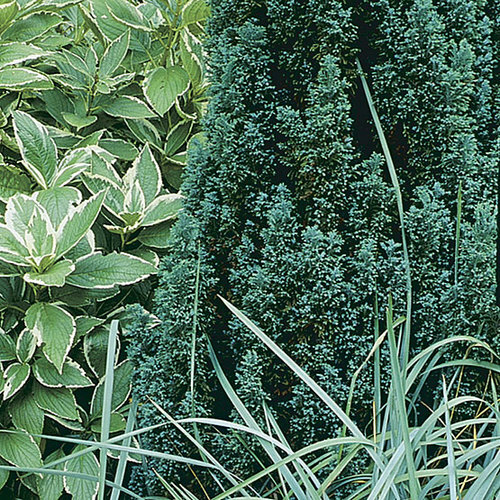 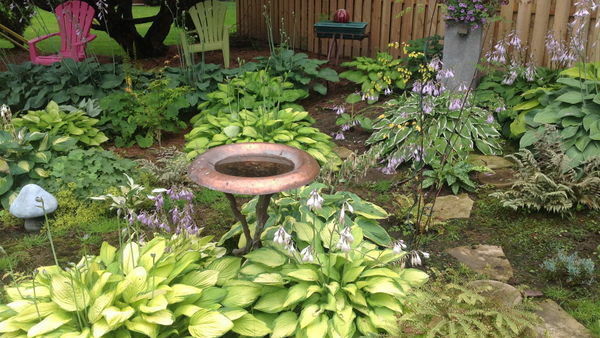 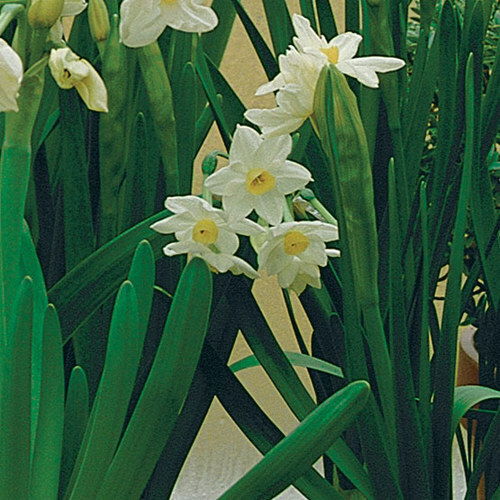 CareProvide moderately fertile, moist but well-drained soil, in full sun to partial shade. 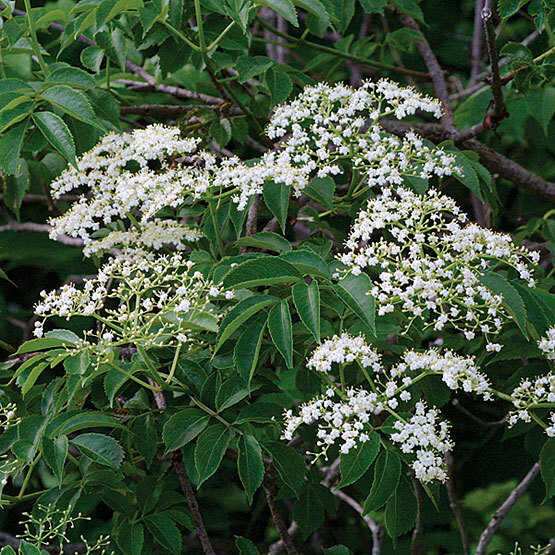 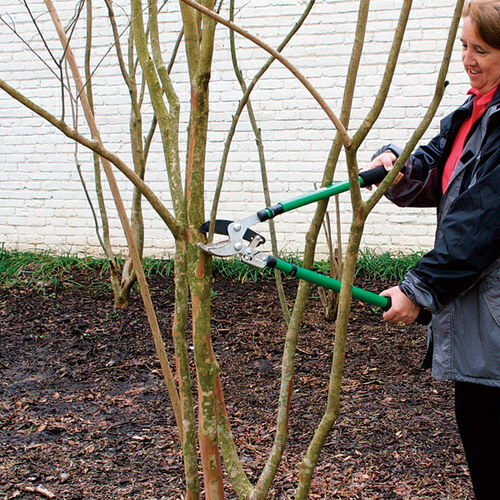 Sambucus may be pruned minimally to maintain a healthy framework, but it benefits from hard pruning to restict its size. 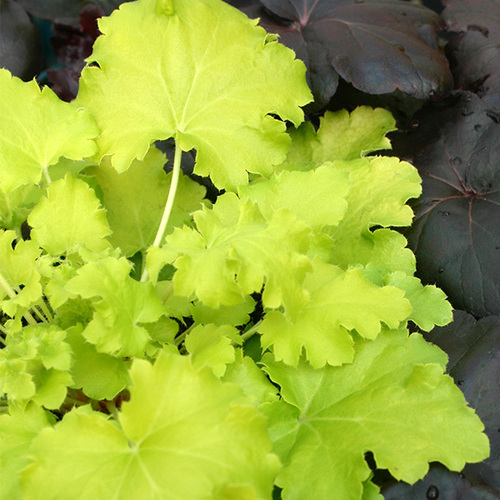 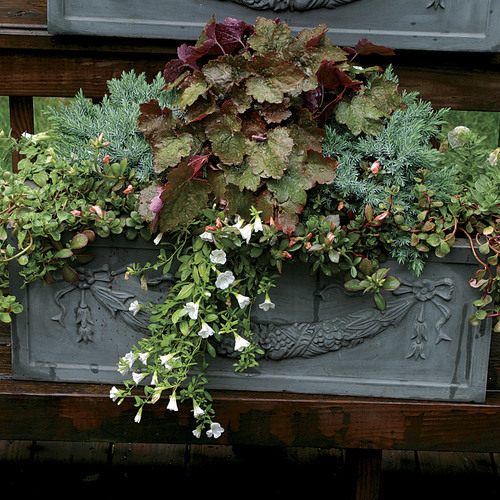 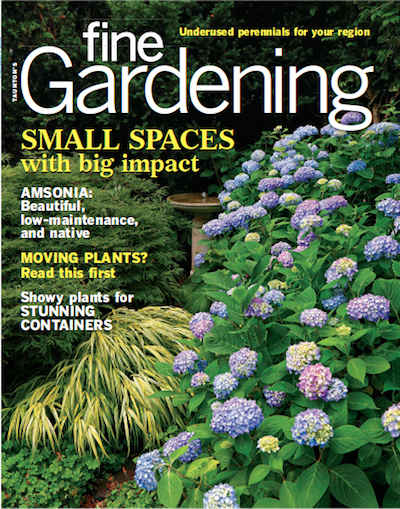 PropagationSow seed in a cold frame in the fall; take softwood cuttings in early summer.